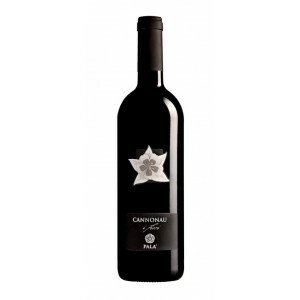 Red wine Cannonau is the most famous wine of Sardinia. 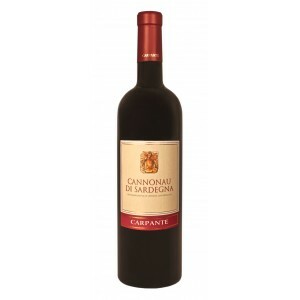 The denominaizone identifies it precisely as Cannonau of Sardinia, in the different versions of production: Jerzu, Oliena and Capo Ferrato; but the production areas of Cannonau are much broader and varied. 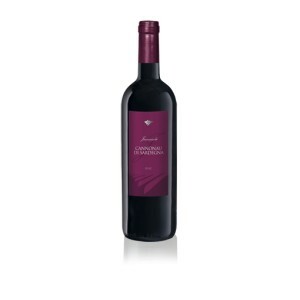 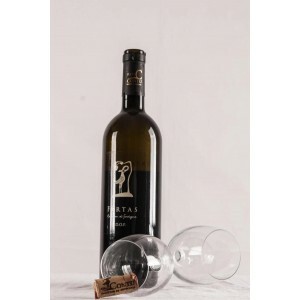 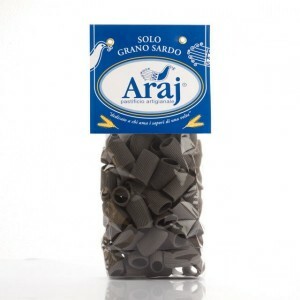 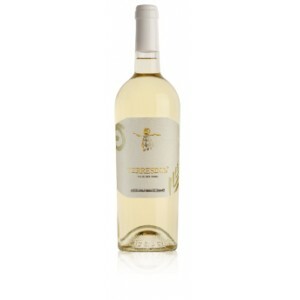 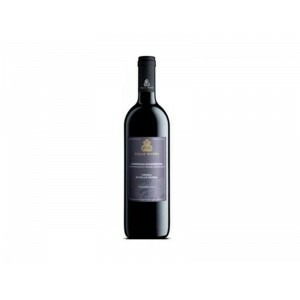 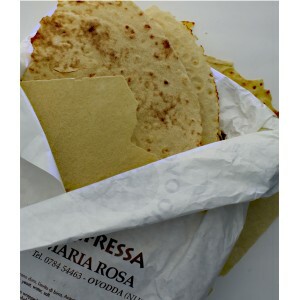 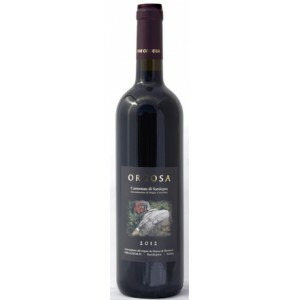 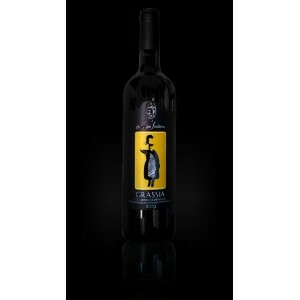 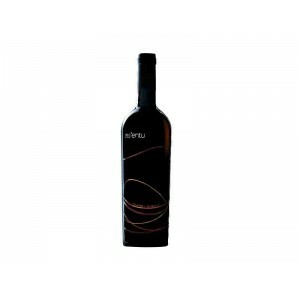 The highest percentage of this product is intended as a meal wine, although its gradation is quite high (13.5 °). 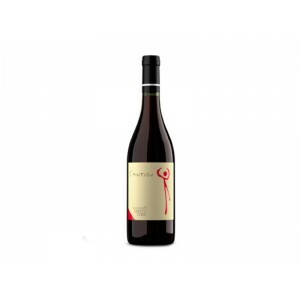 Cannonau There are 16 products.